Windows | Sharing is a lifestyle . 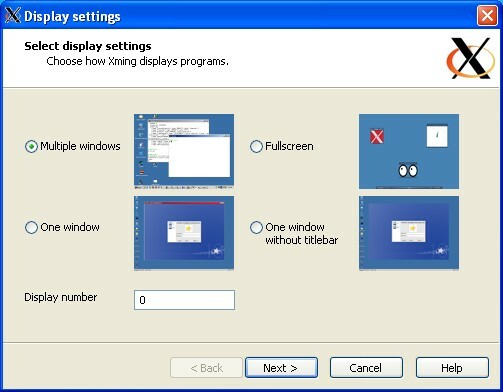 "IT Blog"
X-windows system, forwarding the display from the server to the PC. 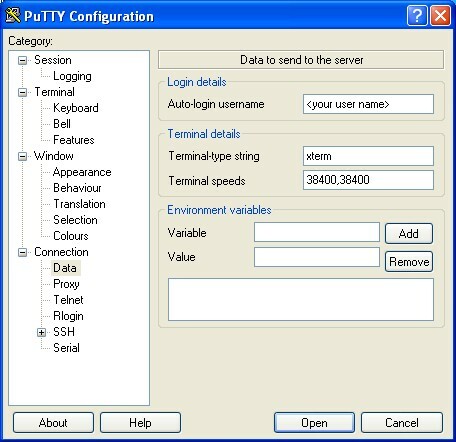 Software must be installed on the PC to make this link work and the best software (so far) for this task is the PuTTy terminal emulator and the Xming X-window client. 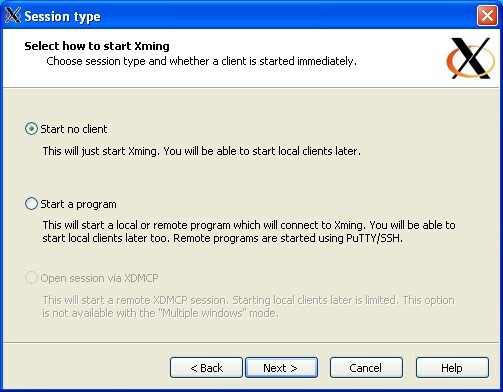 The most important setting is the X11 Forwarding. #use COMMAND PROMPT (Windows), or TERMINAL (Linux and OSX) for this. A. Microsoft has a utility which can add printers from the command line but its only available to OEM suppliers. 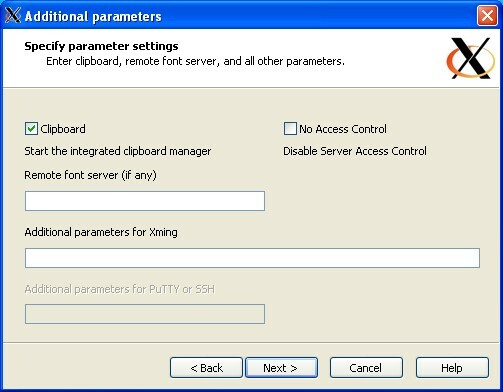 Another option is by directly manipulating the printui.dll dynamic link library. 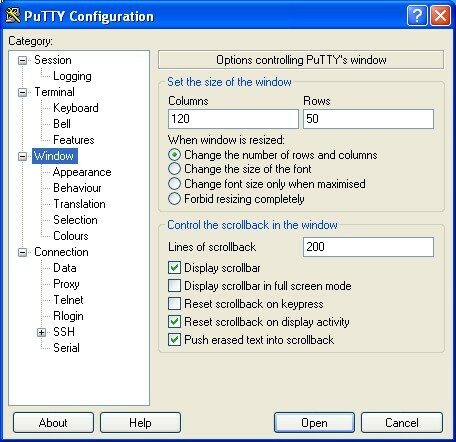 D:\>rundll32 printui.dll,PrintUIEntry /if /b "HP DeskJet 970Cxi" /f %windir%\inf\ntprint.inf /r "lpt1:" /m "HP DeskJet 970Cxi"
rundll32 printui.dll,PrintUIEntry /dd /c\\machine /m "AGFA-AccuSet v52.3" /h "Intel" /v "Windows 2000"
rundll32 printui.dll,PrintUI /Sr /n "printer" /a "file.dat"
After open terminal write this TESTED !!! [PS] C:\Windows\system32>Get-ReceiveConnector "dconnector" | Add-ADPermission -U ser "NT AUTHORITY\ANONYMOUS LOGON" -ExtendedRights "ms-Exch-SMTP-Accept-Any-Reci pient"